Kids have got the full run of the gardens, farm tracks and lake shore. There are swings, slide and a climbing rope. The owners have small children and the house is equipped with everything you will need for babies and toddlers. All bedrooms have blackout blinds. The kitchen/diner and living rooms have toddler chairs and highchairs.Travel cots with cot sheets and toddlers toys are also available on request. Long push chair walks can be taken on the country roads which have very little traffic. Indoor play centre and café. Open 7 days a week. 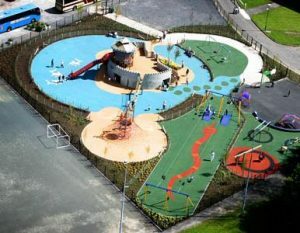 Excellent large outdoor playground (free) at the Lakeland Forum. Smith’s Strand, Lisnaskea, BT92 0EG. Lakeside beach with safe lake paddling and picnic tables. Indoor pool (heated) and leisure complex. Open 8.30 am to 10 pm and Sundays 10am to 6pm. £4 per adult, free for under 5’s. 9 miles from the border in County Donegal nestles Bundoran, a family friendly seaside resort where “Waterworld” is located with a toddler pool, galleon ship and waterslides. 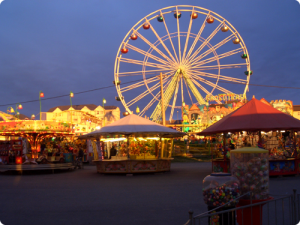 Bundoran has an outdoor fun fair, white sandy beaches and the obligatory amusement arcades. Close by, excellent beaches include Rossnowlagh beach where you can drive your car down the beach (if the tide isn’t in) or Mullaghmore, a gentle sandy beach, fishing harbour, restaraunt and a headland with some of the biggest waves in Ireland. If the surf is up go see the surfers riding up to 50 foot waves. 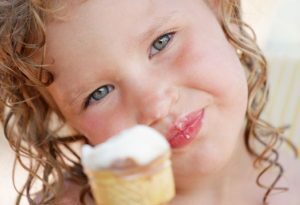 Aside from the large areas of park land, gardens and woodland, regular children and family events take place. Florence Court conducts tours of the house for children based around the breeching of young Arthur. The Nanny shows the children around the house and the children can play with some of Arthur’s toys and help out in the kitchen. Children’s tracker packs are also available from the visitor reception with lots of activities for children to enjoy outside within the grounds. 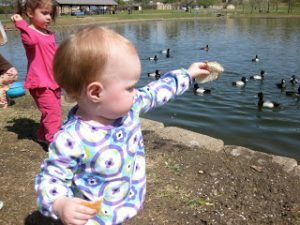 Small play park and lakeside duck feeding (free). (30 minutes, 21 miles away). A high end teddy bear manufacturer with gift shop and play area with kids’ workshops making hand-made teddy bears or you can bring your poorly teddy to the “Teddy Bear Hospital” to get him feeling like new. Workshops need to be booked in advance. Award winning local ice cream producer with farm ice cream where the cows are voluntarily milked. 18 flavours to choose from. Visit their shop if heading to the East of Lower Lough Erne from March to the end of September and weekends only until Christmas. Call 028 686 28779. Due to open very soon is Upper Lough Erne’s newest attraction with over 200 exotic animals and birds and includes a playground, zip wire, picnic tables and tea room. 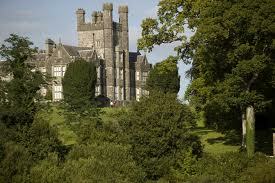 Call Veronica on 028 6772 2433 to find out the latest about the Farm’s opening date. Postcode: BT92 0PB. 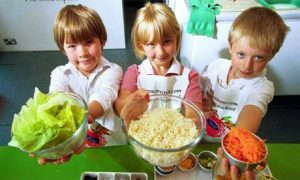 Situated less than a mile from Coolbeg is the famous Belle Isle estate Cookery School which offers children’s cookery courses for ages 8+. Call Chef Joe Kelly on 077916 78465 for further information.